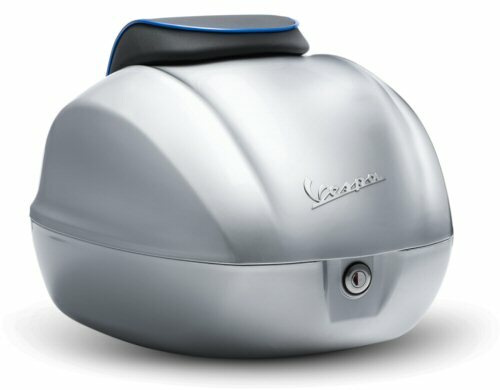 This Official Vespa product is delivered with two keys and the D-ring headed securing bolt. Box measures roughly 16x14x14 inches. 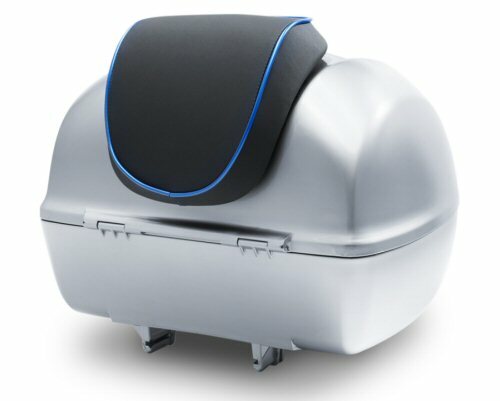 **Please note: Matching Backrest pad CM273119 is sold separately.